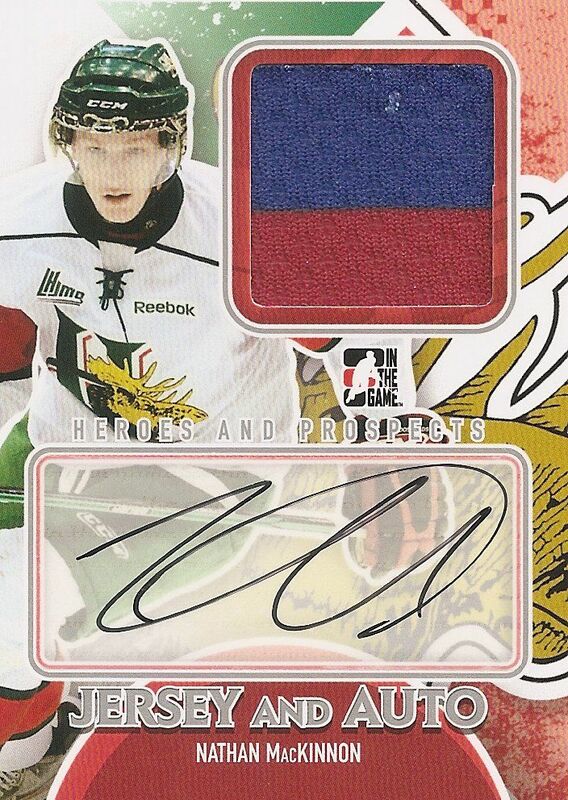 ITG's 12/13 Heroes and Prospects came out earlier this week, sorry for the lateness of this review as it is harder for me to get these on release date compared to Upper Deck and Panini. 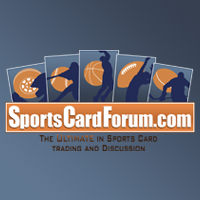 Huge thanks to D&P Sportscards in Sacramento, Ca for carrying ITG products though! I know not everyone does. Anyways, I'm excited to see this year's edition of H&P! This staple ITG brand has always been a big hit with collectors. 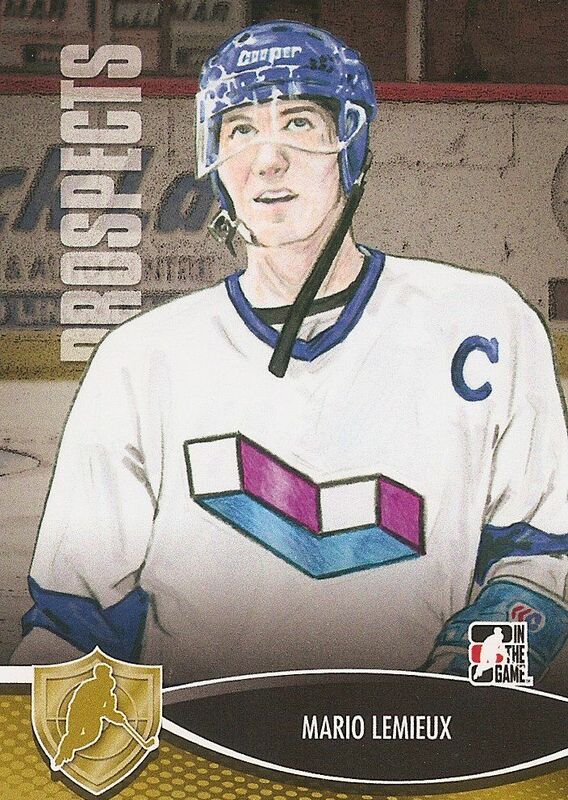 Heroes and Prospects has always been about showcasing the best and youngest talent before they hit the NHL, and collectors have traditionally flocked to this release to pick up the first cards of these young players. 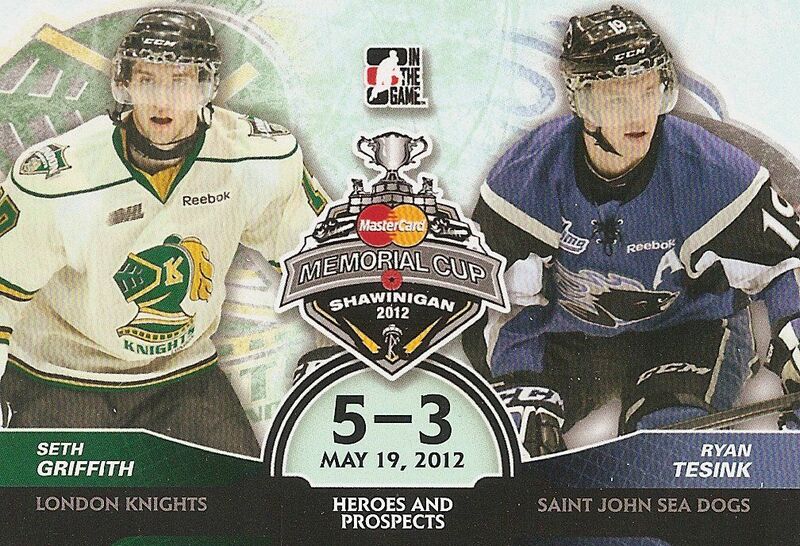 This year's base cards come in three varieties: Heroes, Prospects, and 2013 Draft Picks (in 3-D!). 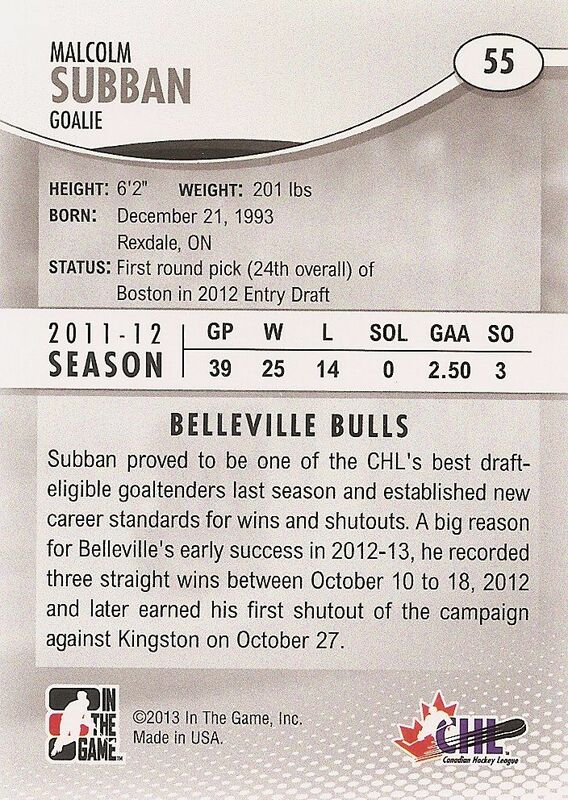 Most of the set will look like the Malcom Subban card shown above. The cards are pretty 'busy' in terms of design and action. 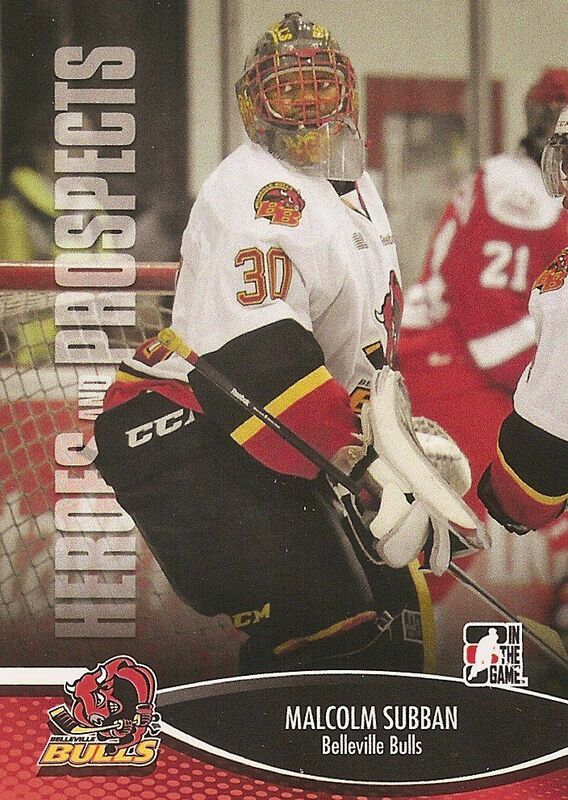 Each Prospects card shows the featured player playing for their CHL team. It's a breath of fresh air to see team logos on ITG cards as they usually aren't able to with their NHL themed releases. The cards have an overall sense of minor-league-ness to them. And that's not a bad thing at all! They really capture the spirit of the CHL, and are totally appropriate for what they represent. To me the cards also have a hint of international hockey card design, cards that you might find produced in Sweden or Russia. Again, not a bad thing, just the impression I get when going through these cards. The back of the card is very traditional ITG. It's mostly devoid of any color except for the ITG and CHL logos. Though they are plain, the backs do have all the standard vital information and one row of statistics. The best part of the back has to be the information given about the player. Often times this product is the first opportunity to learn about these new upcoming players. The write-up gives a nice snapshot of who they are and how they have done. It'd be nice to have a fancier, prettier back... but I'm pretty used to the function over form with these cards. It's not a huge issue, but something ITG could improve upon in future releases. The Hero base cards really surprised me. They are absolutely amazing. Rather than using photographs, ITG has employed an artist to depict the players via art. And I have to say that the artwork done on these base cards looks sweet. This has to be my favorite artwork that ITG has used thus far. To me, these are more fun and cooler than the ones inserted into History of Hockey - not as elegant as those, but these have style in spades! I can see many collectors enjoying the look of these cards. To cap off the base set this year, ITG has inserted 3-D 2013 draft pick cards. The basic design of these cards is similar to that of the Heroes and Prospects, but done with a three-dimensional coating. Obviously you cannot see the 3-D effect in the scan above, but I do hope that you can see one of these cards up close for yourself because these have been done perfectly. I remember Sportsflix 3-D cards of the past in baseball. Those cards were pretty neat, but the photo quality was always a bit blurry. The ones found here in H&P don't have that problem. These are done right. Looking at them makes you want to stick your finger into the card to see if you can reach behind the player and card design elements. These cards are short-printed and fall about two per box. Though Heroes and Prospects is a mid-level priced product, there is quite a bang for the buck per box - collectors will find both autographs and memorabilia cards inside, as well as other inserts. There really is a bit of everything when breaking H&P. The box I opened up came with three regular insert cards. These cards had special numbering to set them apart from the base set. I've mentioned before that insert sets like these don't really do much for me. They are nice in that they showcase special events such as the card shown above, but these are cards I don't see being clamored over by collectors. To add collectibility ITG could have made these cards foil or even applied their 3-D technology to them. But as they stand, they pretty much as exciting as a standard base card. If anything, they could probably have just been absorbed into the base set as a subset of those cards. That would have made more sense to me with these. The H&P autographs this year have taken on a radical change in philosophy. In past releases, the autographs had their own (usually horizontal) design. It used to be a very standard looking ITG-type design that could be spotted a mile away... but not anymore! This year, the autographs come at collectors as a variation of the base card. I have to say that this was a brilliant move by ITG. The autographed cards look so much more dynamic in this fashion. 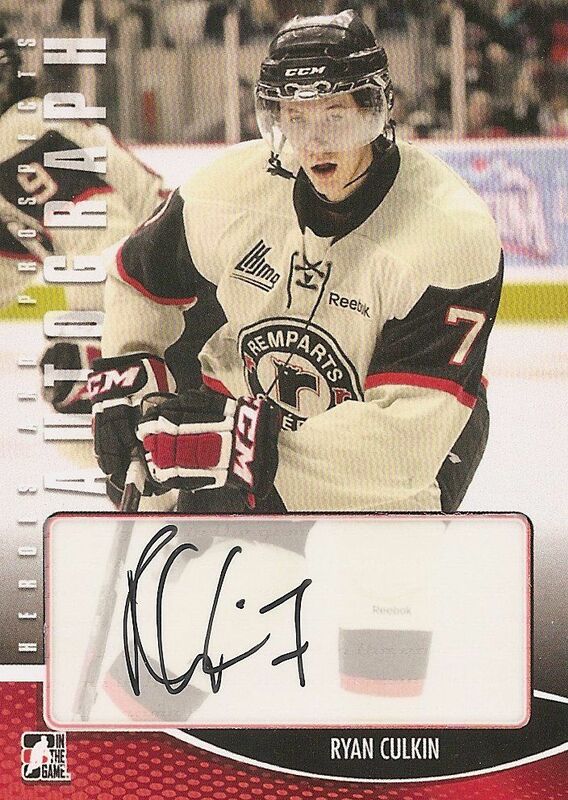 Though these are sticker autographs, ITG has done a magnificent job of making the cards look 'right'. These aren't just stickers slapped on the front of a base card like *ahem* another company sometimes does. The entire card here looks cohesive. It makes sense. It looks great. And now collectors can put a little card rainbow together with the base cards and the autograph version! Unfortunately, I didn't get any standard jerseys in my box of H&P this time :) but I did get this Mathew Dumba Game-Used Number Silver memorabilia in my box. As usual, ITG does a remarkable job of letting collectors know where the inserted memorabilia piece comes from. 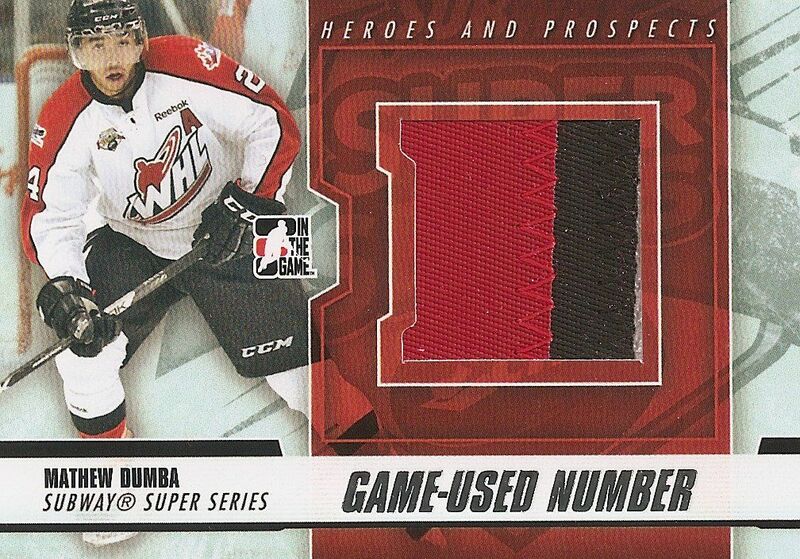 In this case this part of Dumba's number was from his 2012 Subway Super Series jersey that he wore during a game. Like all the other cards I have reviewed, this card is definitely a step up design from previous years. The colors used on it are modern, and the design itself is clean and pleasing to the eye. Having the words 'Game-Used Number' in silver foil definitely makes this card pop. The nicest card from the box was either the Dumba number patch (limited to only three copies by the way) or this Nathan MacKinnon auto and jersey card numbered to 40. In terms of design, the Dumba is a bit cleaner... but I have to give kudos to ITG for making the entire background of the MacKinnon card the logo of his team. Having the player's team represented in the design of the card always scores big points with me, and here is ITG again stepping up to the plate and hitting a home run in terms of improving their card designs. One last type of card I would like to mention are the 'He Shoots-He Scores' point cards. These cards are to be saved up and redeemed for special ITG memorabilia cards. Collectors will need to save up 150 points in order to participate in the redemption program. It's quite a bit to save up, but the cards collectors can attain through this will be very limited in number. And just like last year, the fronts of the cards can be put together like a puzzle piece to create a big image. It was a fun idea then, and it still is now - definitely reminds me of the old Donruss baseball puzzle from way back when. There are many other things to find in boxes of H&P. There are Nameplate cards limited to only one copy each as well as Made-to-Order cards which give collectors a chance to tell ITG what they want in their card... so awesome! I hope you are one of the lucky few to find these amazing cards! This year's ITG Heroes and Prospects is better than ever. ITG has improved upon this already impressive brand. 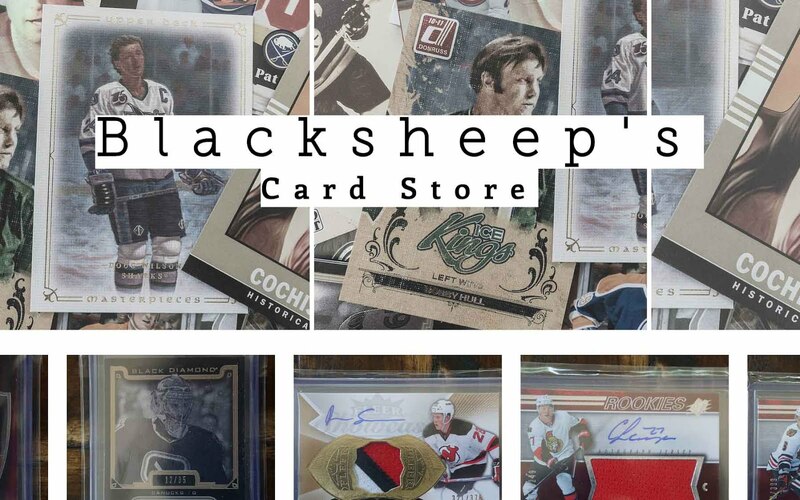 There is a stunning amount of content to be found here - from standard jerseyes to autographs, to game-used numbers, nameplates, and more! Collectors will be hard pressed to find another product with better value and quality for the buck. Boxes of H&P can be found for under $100. And as H&P is a prospecting brand, you never know if the cards you pull will be massive hits in the future. This is a product that collectors should definitely not miss out on! I can easily recommend this product to just about anyone. 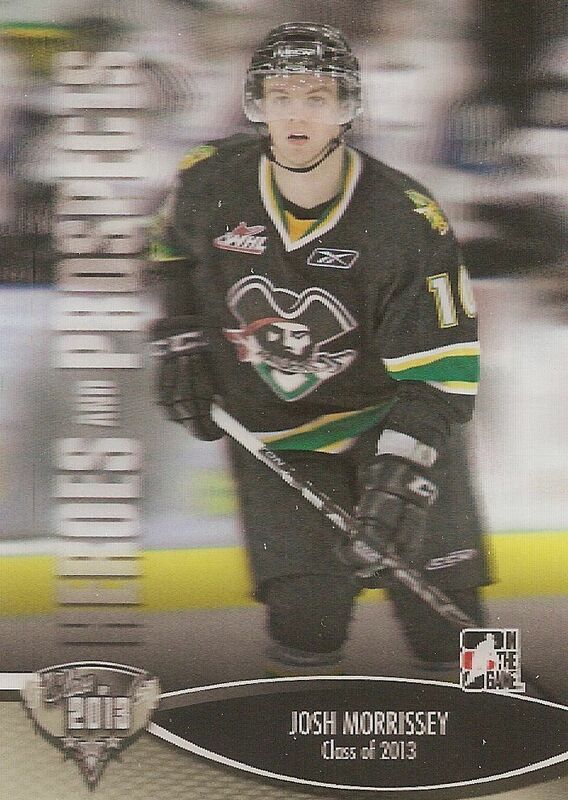 Like last year, I am a huge fan of the heroes and prospects franchise. It's already great, and it still seems to get better year after year. Great job ITG! I love the product this year as every other year. I still think the best thing H & P did was remove the AHL players. I love the 3d draft cards, they are a neat throwback to the old Mcdonalds 3d cards. Autographs are nice as usual, overall there is nothing bad about this product this year. Oh I forgot to mention it was not in your box unfortunatly but the Name Plates they have this year that are 1/1 are beautiful as well. Love this year H&P. Base cards look really nice. Nice Hits! I've never bought any H&P, because I'm not a big fan of ITG in general.But it looks better than usual. Nice break. Im glad they brought the 3-D cards into play!!!!! I love this product this year! I love the design and you get more hits! I love the crop of players this year! Can't wait to get my hands on a box! H&P is an amazing product this year! I love the base design and look to send some out for TTM. Looks like you can get a decent amount of hits also!. 3-D cards look amazing, and the base cards look a lot better. Hopefully i can get my hands on this product soon. Great review! Gotta get my hands on those 3d cards. They look amazing. Like tge design alot. I think my favourite change to this years product was the autos. They look much better than last year, and also I think the price is very reasonable at $85.00 at my LCS. Great review as always! Thought this product was going to be sub-par and much like the last few years, but it instead looks really nice and the hits are amazing. I love that there is 4 hits a box and if you're lucky, maybe a fifth. Looking forward to busting this. Your hits were really awesome! I have never been a big fan of this product though. I did a box of H&P last year and liked what I saw; it was cool to watch where some of the kids ended up. Though parallel auto's are a nice step, the ITG design philosophy is feeling stale, they need to shake things up a bit, it's not terrible by no means, but it doesn't give sets their own identity. i actually like the product.. though the 3-D card sont do it for me.. looks and feels like old mcdonalds cards (im canadian) ;) haha ! but again, awesome review luke! Woo - Yeah, i'd bust a box of these. Always neat to collect prospects before they go pro. Taking a look back at these cards 10 years later, and seeing which of them panned out, and which ones never made it out of the minors... Excellent review! This year's H&P looks amazing. I might just bust one next week. I like their Class of 2013 cards, they are really cool. I also like their drift away from how Heroes and Prospects normally looks. I think you had one of the better boxes but I've seen a lot of boxes being opened and they are all pretty good. 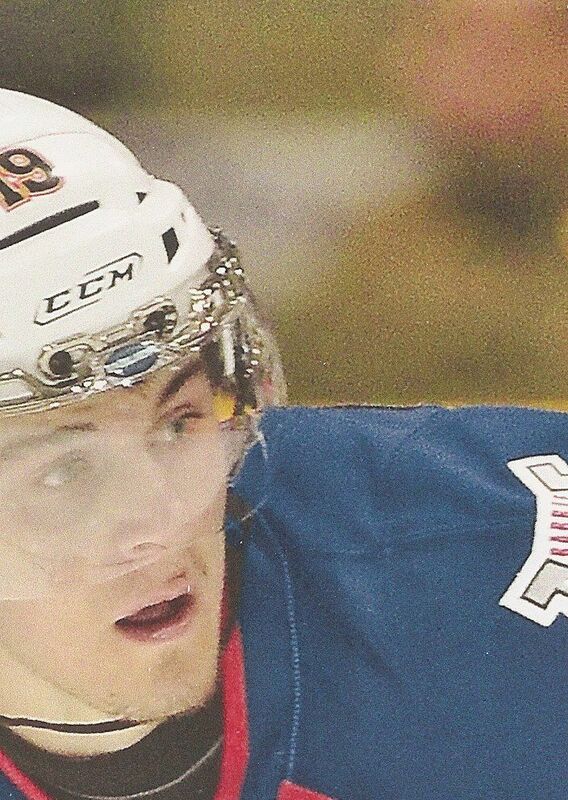 Woow what a steal Nathan Mckinon will be #2 drafted overall, awesome box. The product looks pretty well done, havent opened any of it myself. But from the few boxes I seen opened, it looks pretty damn good. 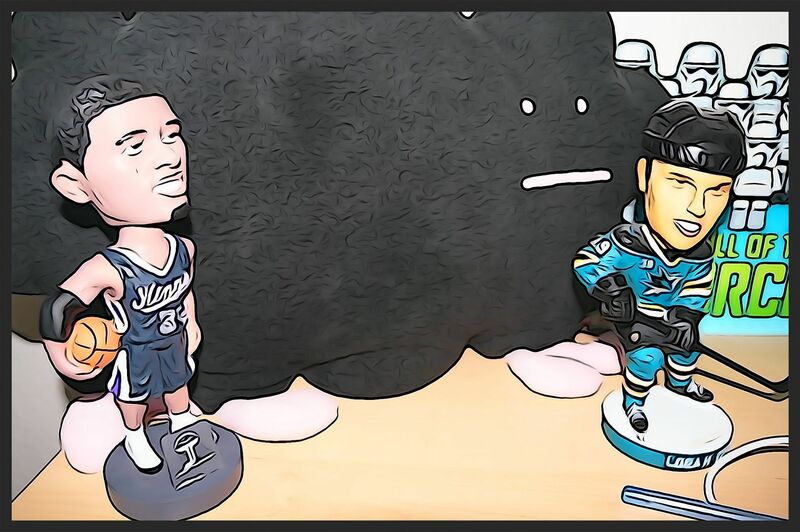 last year i would stay away because i didn't really like the auto, jersey, and base design. then i won free box and started to like the prouduct. this year the product lookes alot better from what i have seen. I agree to your review! ITG Heroes and Prospects really has been the most exiting product to collect for me! I don't now about the other collectors! I like this product because there are no real big players! Only prospect! I havent liked h&P at all in the past couple years because of that weird looking brown that they used for everything. This year, it finally looks like it is from the 21st century. the 3d cards are also a new cool insert! really awesome break Luke! Same ugly design, same valueless content. Time to just bury this product, it's going to be it's usual Wal-Mart bargain bin price by next winter. In all honesty, I am not ITG's biggest fan. To me, their card design is usually the flaw. This year's H&P however is a huge upgrade. The card designs look amazing! They're no Upper Deck or Panini but they are very modern and sleek. I also really like the look of the autograph cards. Overall, I think it is worth buying this year! Great review! P.S. Did you ever figure out what that tetris piece on Lemieux's jersey was??? The "L" on the Lemieux jersey is for the voisins de Laval (Laval Neighbors﻿ to translate) Laval is the neighbors city of Montreal. I went to a lot of games when Lemieux plays junior, he dominated the QHJML a way lot more than Crosby. The Voisins have to move to the Montreal forum to accommodate all the Mario's fans at the end of the season. 20 thousands peoples come at a sold out forum every Voisins game. The product this year looks really nice. Always cool to pull autos of guys you can watch progress. Great Review! I really like this years product because of all the HUGE cards you can get with all kinds of sweet patch's, numbers, and even some awesome swatches. Also the 3-D cards look amazing. Awesome review also! H&P looks much improved this year, looks like you had great luck with your box too! Overall I really like the idea of H & P. I really enjoy the hologram cards this year it adds another great insert to the set. The only issue I have is if you get a prospect that doesn't pan out it seems like a waste but then that again I guess that is the case with every set. Cool mackinnon! Looks like you can get some cool stuff out of it. My small Malcolm Subban pc will definitely benefit from this product. With the over all 9/10 value I'm thinking about busting a box or two. ITG always nails it with their products. The Mackinnon auto and jersey card is sweet! I am not a fan of ITG but this product impressed me. They stepped it up. Thanks for the contest as always!